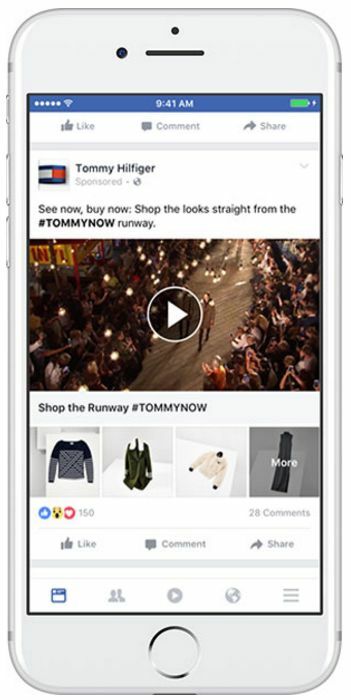 Collection is a new ad format that allows you to show an image or a video and below the featured products. 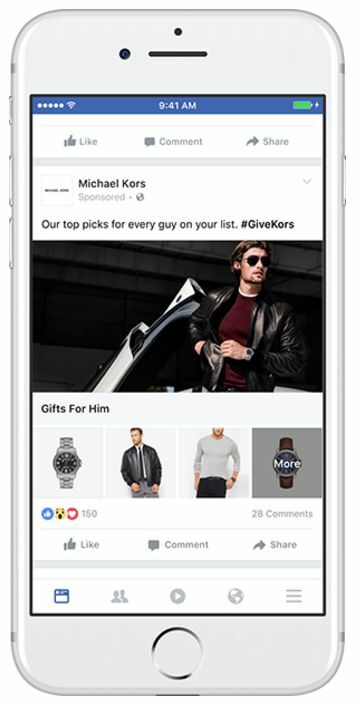 When the user clicks on the Facebook ad, they access an immersive, fast-loading shopping experience in which up to 50 products can be viewed. At the moment the first to use it have been Adidas and Tommy Hilfiger. In addition to this new format, Facebook will launch a new metric to measure “the clicks of exit” , will show the number of clicks that take to the people outside Facebook. This metric can be interesting to better optimize the investment in FB. ← What is the best way to promote a business?